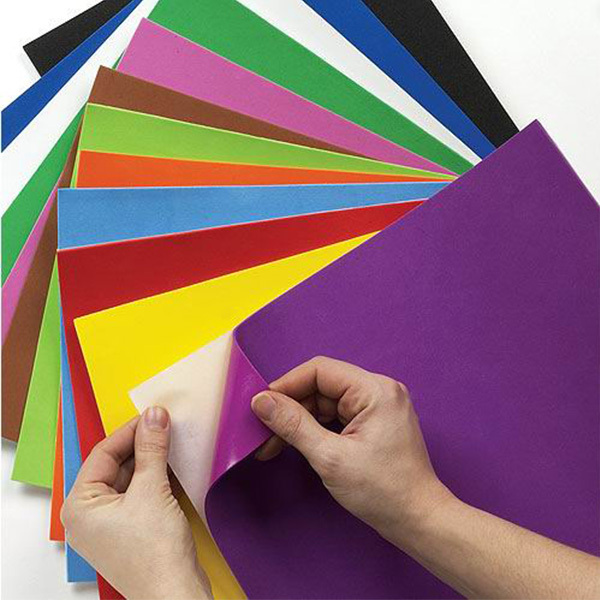 Browse craft foam sheets in variety of colors, sizes, shapes. Cutting and embossing Machine creativity with unlimited possibilites. Thin Dies works in most of die- cutting machine.cutting perfection every time. Dongguan Jinfang Enterprises Co.,Ltd. is specializes in manufacturing and exporting of school craft material and scrapbook cutting tool. such as craft EVA foam , Craft cutting die, and cutting roll machine and colorful glitter powder. Craft EVA foam:colorful EVA foam, textured EVA foam, and printed EVA foam , Towel EVA foam, Glitter printed EVA foam. and related EVA foam products. which are light-weight, beautiful ,environment-friendly and safe to use. 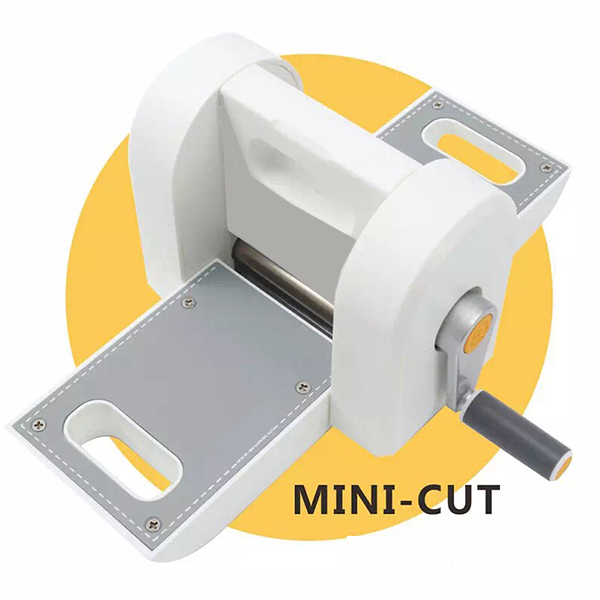 Craft Cutting thin dies and Mini Cutting machine For scrapbook craft we have thin chemical etching die and Mini Cutting machine, it can make scrapbooking and card making efficient and fun. 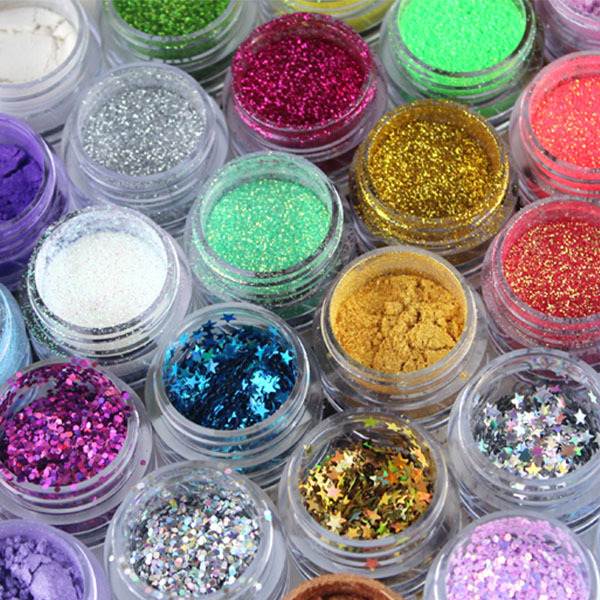 Glitter powder It can be apply to Cosmetic use, Nail decoration, nail art, nail gel, nail polish, body glitter, body art, tattoo, eye shadow , make up, hair gel, soap.